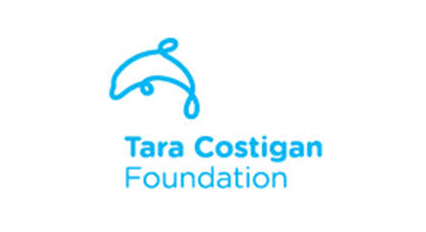 The Tara Costigan Foundation (TCF) was established after the brutal murder of Tara Costigan in 2015. Tara was murdered while holding her eight day old baby daughter, infront of her two young sons. TCF raises awareness and fights for change within Family and Domestic Violence. The heart and soul of TCF is the Tara's Angel Service. This is a post-crisis long term service, free of charge to the client. It is a holistic approach, offering assistance, co-ordinating of services and being a positive mentor to help rebuild the clients life and break the cycle of Family and Domestic Violence. Working in Canberra schools has given us the opportunity to meet some pretty amazing people including families, kids and staff who meet real life challenges head on. We’re amazed by the strength of the Canberran community and wanted to help too! 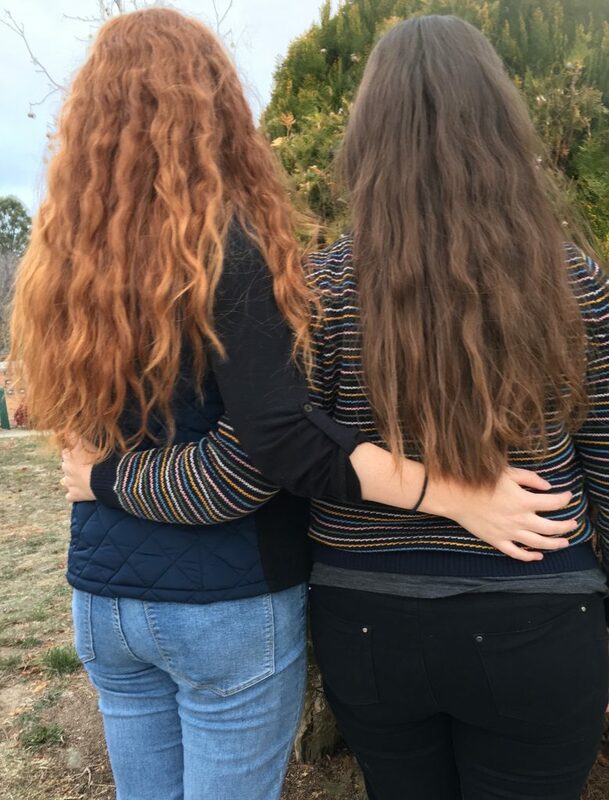 We are both lucky enough to have more than enough hair to spare, so, we’re donating at least 20cm each and raising some much needed funds for a local charity. We’re sending our hair to Variety, who make wigs for people who have lost their hair due to medical conditions. Money raised from the sale of the wigs goes to provide equipment and services to kids in need. The funds we raise are going to Tara Costigan Foundation. TCF provides much needed support to Canberra families who are victims of domestic violence. Through their Tara’s Angels caseworker service, families are provided with one on one support for 2 years to rebuild their lives and break the cycle of violence. Our hair is being chopped on Friday 15th June. Help us support two charities at once with our spare hair! Nice one Nat! Hope you enjoy the shorter hair and have a beanie to keep warm. I admire you ladies! What an amazing act of kindness and to do it in winter. Courage. Kindness. Respect. And learning, of course! Beautiful hair, lovely ladies, great cause. Such a great cause! You re amazing!! What a great initiative ladies thanks for doing it! Lov ya work you two. Lets see a end to domestic volience. You two are just too beautiful! Well done girls what a great cause.